Which of the following medications from the SGLT2 inhibitor class have been shown to decrease cardiovascular morbidity and mortality? 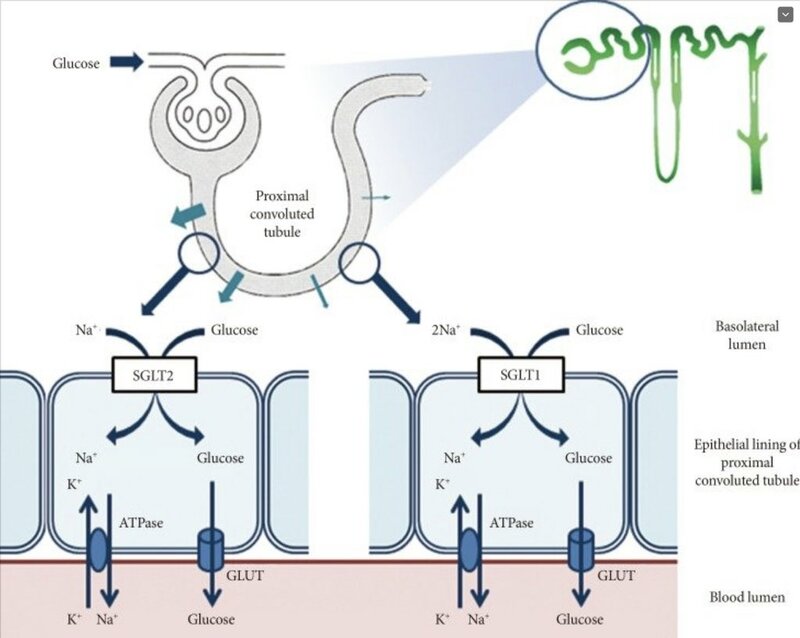 Sodium glucose transporters (SGLT) in proximal tubules mediate glucose reabsorption. SGLT uses this potential to move glucose against its gradient from the tubular fluid into the cell. Because this has nothing to do with insulin, they usually don’t cause hypoglycemia or weight gain. Actually, because of the osmotic diuresis, they decrease blood pressure & weight.